Emma James is a British freelance journalist based in Paris. Working for France 24 and the BBC, Emma has a particular interest in the trends and talking points on social media. 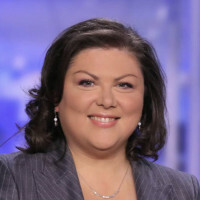 She can often be seen fronting France 24’s MediaWatch segment.